Photo of: East coast of Ireland: Meath: Boyne. 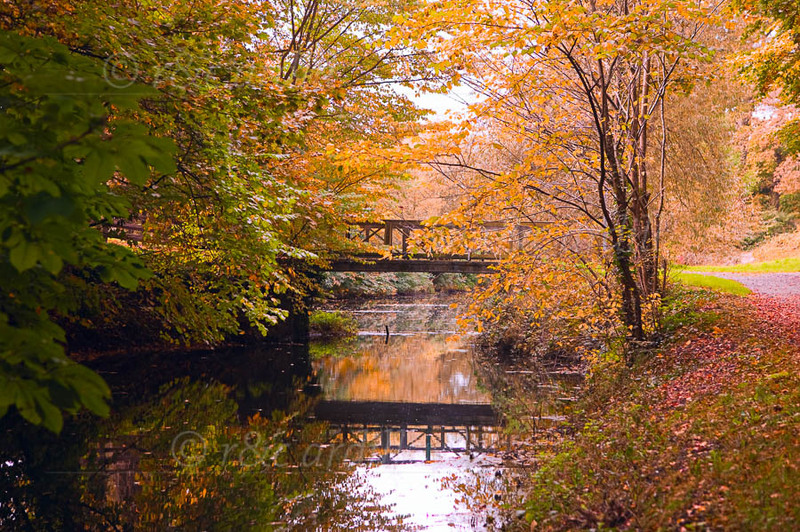 A view of the footbridge over the Boyne Canal leading from Navan to the Boyne. Upstream is the lovely Ruxton Bridge. This is the start of what is called the Boyne Ramparts, a walk that stretches along the Boyne Canal from Navan to Stachallan near Slane. It is a very beautiful part of the Boyne, wonderful for nature lovers and photographers alike.